Concerned about our rapidly changing climate here in Wisconsin and the recent reports about global climate change? 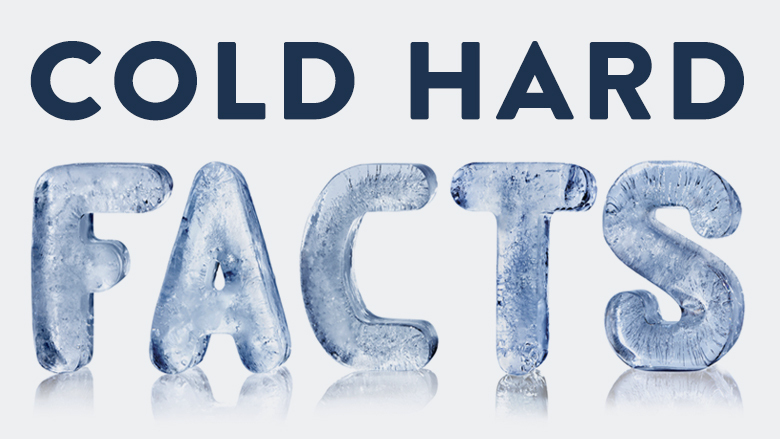 Learn about how we can work together to address climate change and have some fun doing so at Cold Hard Facts, a fundraiser for the Academy’s Climate & Energy Initiative. Held in the Academy’s beautiful James Watrous Gallery at Overture Center, Cold Hard Facts puts you in the heart of the conversation with distinguished Wisconsin scientists working at the leading edge of climate and sustainability while enjoying a climate change-inspired menu. All proceeds from Cold Hard Facts support the Academy’s work to raise public awareness of—and grow leadership for—responsive action on climate change in Wisconsin. Registration for this exclusive event is limited to 30 people. Advance registration is required; $75 per person for Academy members and $100 for non-members. Questions about registration can be addressed to Academy events manager, Bethany Jurewicz, at 608-263-1692 x13. Steven Ackerman's extraordinary career as an atmospheric scientist has brought him international renown.